Gılgamış provided interior design, delivery and installation services of furniture to U.S. forces under the contract # M68450‐04‐M‐1912 at Al Asad Base Iraq during the Operation Iraq Freedom . Interior design services included a wide range of services, and are intended to assist users in project or office planning. 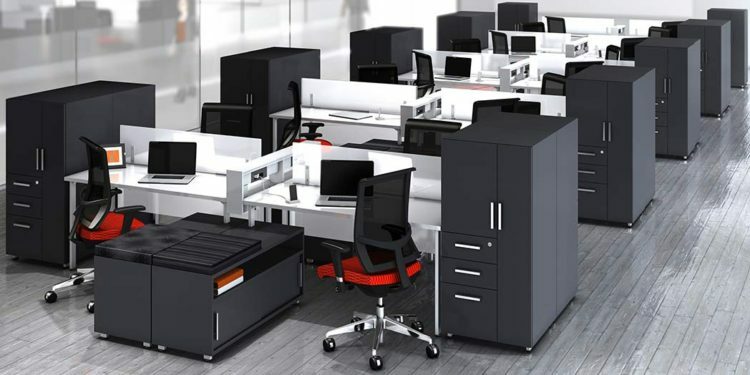 Service included basic conversion of generic workstation & floor plans to brand-specific or comprehensive design services including development of adjacencies, workstation design & floor plans. Design/layout services included use of CAD/CAP systems for development of workstations, component lists for order placement, development of electrical, phone & cable plans & gneneration of color & installation plans. Based on the scope defined by the agency, We quoted a number of design hours at the hourly contract rate. Per scope we delivered tables and accessories which Included tables with wood, wood veneer, plastic laminate or tops of other decorative material such as stone, glass & leather. Some of the tables’ tops were non-folding, folding, or flip-top tables, adjustable and non-adjustable height & other types of tables designed for executive & general office use such as conference, training, multi-purpose & occasional type tables. Also included are accessories such as wheel chair adapters, wire management capabilities, modesty panels and dollies & trucks for storing & transporting tables. Filing and Storage Cabinets, Shelves, Mobile Carts, Dollies, Racks & Accessories were another catefory of furniture we delivered under this contract. The service includes items such as vertical & lateral filing cabinets, multimedia storage cabinets, storage & shelving systems, wardrobes, overfiles, combination storage & wardrobe units, , open cabinet shells, open shelves, shelf files, bookcases, map & plan files, racks for hanging files or tape seals, mobile carts & dollies for the transportation of printouts/tapes/cassettes.